The Learning Space is an early learning centre located in Eden Terrace, Auckland City, handy to the Auckland CBD and surrounding suburbs. 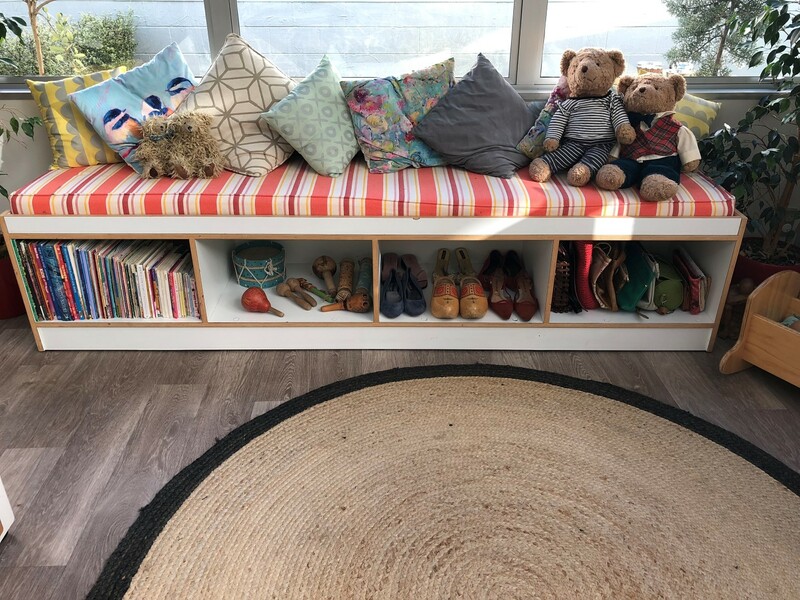 The environment at The Learning Space is filled with light, natural and recycled materials plus resources to provoke a sense of wonder and curiosity. 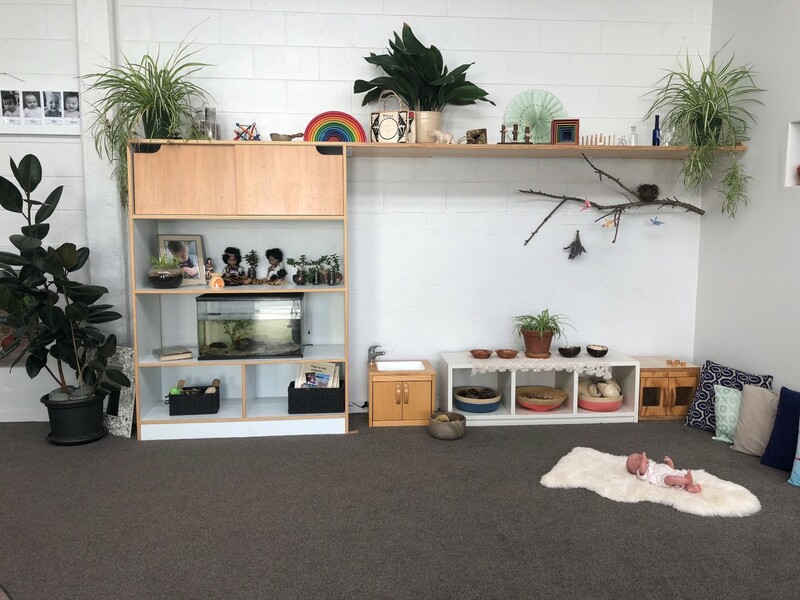 It is a small, intimate space for only 23 children aged between 3 months and 3 years allowing for strong relationships between children, parents/whanau and educators. We are open from 7:45 am – 5:45 pm Monday – Friday. It’s an inspiring, thought provoking learning centre where children are empowered to use all their senses as a form of expression and exploration. The children are viewed as free and equal human beings, able to construct theories of the world around them. An experienced teaching team is there to support and guide the children. The educators daily practice is underpinned by the values of kindness, respect, trust, collaboration, joy and wonder which are interwoven into the centre philosophy, culture and beliefs. The teaching philosophy is inspired by the principles and practices of the Reggio Emilia Preschools and Emmi Pikler. The teachers are actively encouraged to research, discuss and incorporate best practice from New Zealand and around the world into their daily practice. The Learning Space is found at the end of a quiet street over the road from Basque Park. Close to the Newton Rd, North Western Motorway interchange. 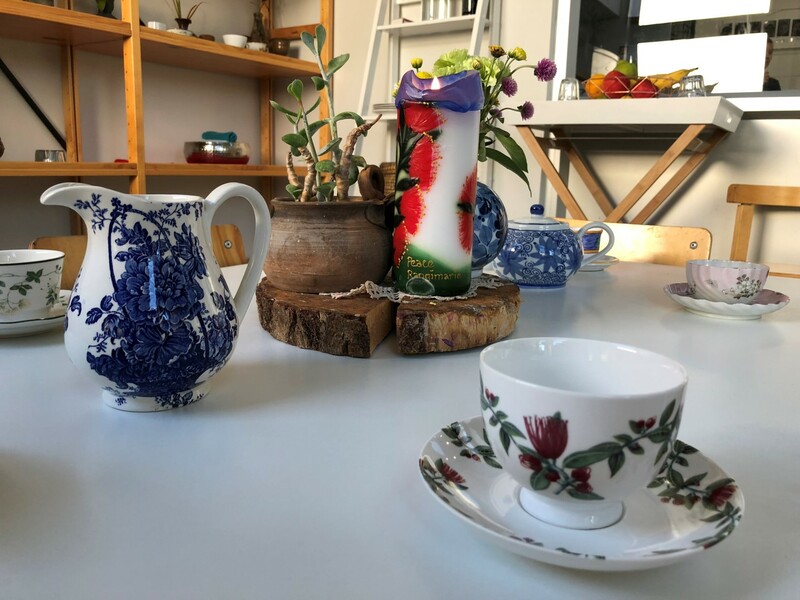 We are handy to Ponsonby, Mt Eden, Sandringham, Grey Lynn and Kingsland and are convenient if travelling through this area to the Auckland CBD or Newmarket.